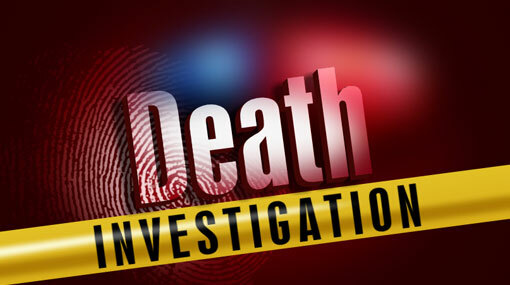 The body of a person who has died under suspicious circumstances has been uncovered in Thummodara area of Hanwella police division. The body was found at around 1.50 p.m. last afternoon (17) and the police have been informed subsequently. The identity of the deceased is yet to be uncovered, however, the police suspect the age of the deceased to be of 35 years old. The remains of the deceased are currently placed under the security of the police and the inquest of the Magistrate is to be conducted today (18). Hanwella Police is conducting further investigations into the incident. Disclaimer: All the comments will be moderated by the AD editorial. Abstain from posting comments that are obscene, defamatory or slanderous. Please avoid outside hyperlinks inside the comment and avoid typing all capitalized comments. Help us delete comments that do not follow these guidelines by flagging them(mouse over a comment and click the flag icon on the right side). Do use these forums to voice your opinions and create healthy discourse. Copyright ©2017 Ada Derana. All rights reserved. Solution by Technology Partner Fortunacreatives.